what should not be in my worm bin as far as other types of insects ? 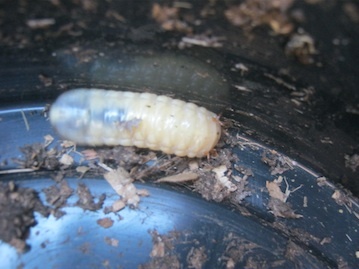 I have been seeing a short dirty white wormlike insect in my bin. Is that a good thing or not? Comments for what should not be in my worm bin as far as other types of insects ? 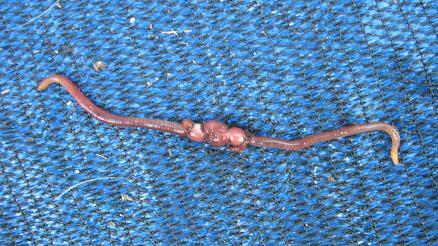 Re: what should not be in my worm bin as far as other types of insects ? 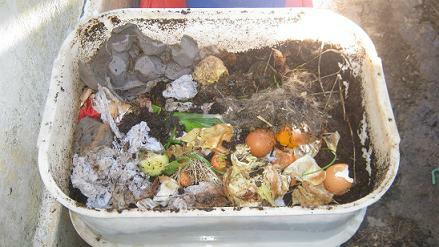 there are quite a few other creatures that you might find in a worm bin. Many of them are not harmful at all. 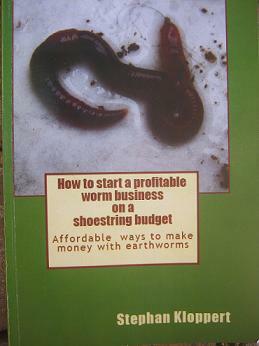 However there are a few you might want to keep out or remove from your worm bin. 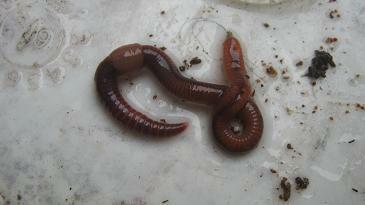 These should help you to identify the most common creatures that you might find in your worm bin. For additional information you can as well look at the Troubleshooting articles that you can find in the Navigation bar. 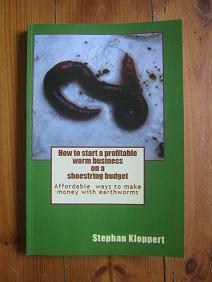 If you could send me a picture of the creature in your worm bin I should be able to assist you in more detail.